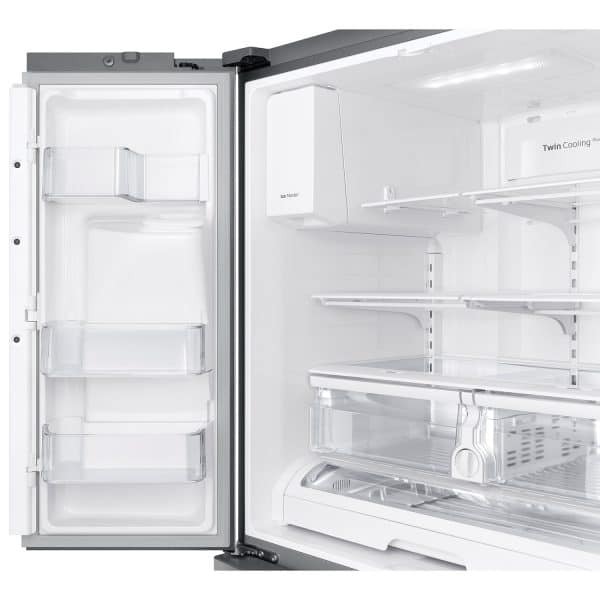 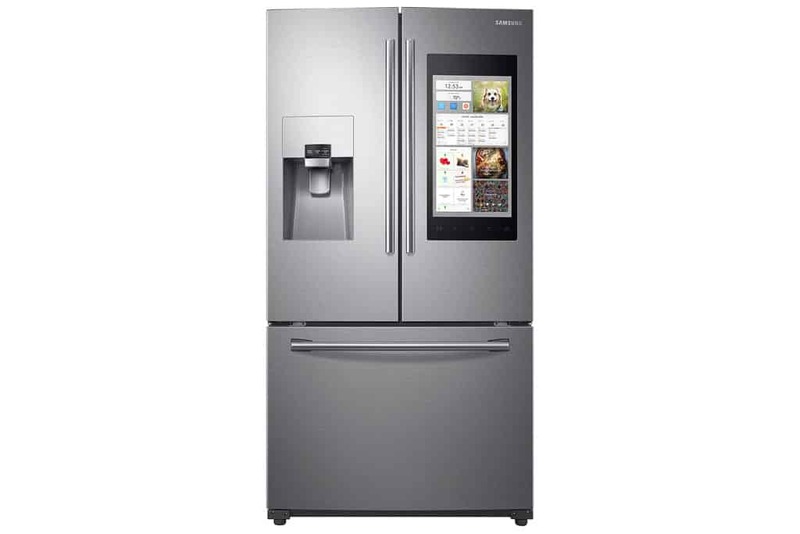 Samsung Family Hub 36″ 24.2 CuFt French Door Refrigerator | Double Diamond Electronics LTD. Welcome to the Samsung Family Hub refrigerator. 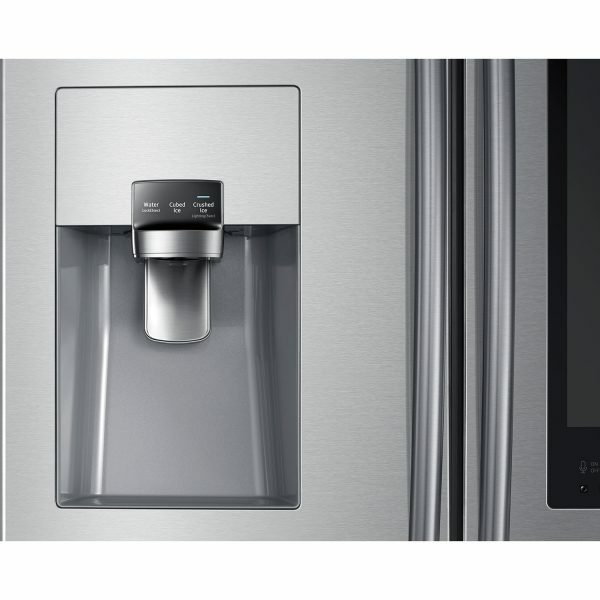 It features a 21.5″ Wi-Fi-enabled touchscreen on the door to put a kitchen command center at your fingertips. It covers food management, family connection, and kitchen entertainment in a way that refrigerators simply haven’t been able to do…until now. 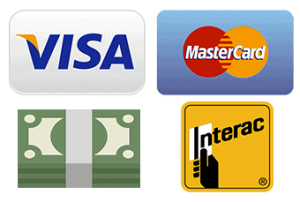 Please note: During the holiday season from November to January call back times may increase to up to 3 days.